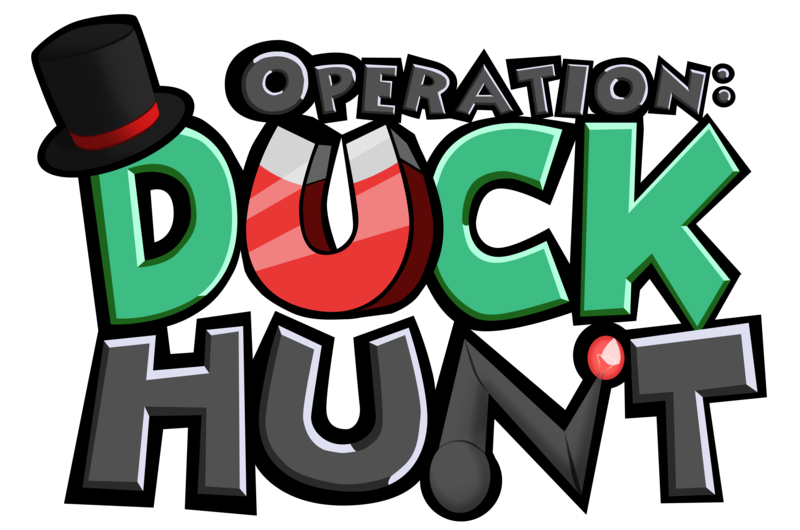 If you only care about Operation: Duck Hunt news, then skip to where you see an image in this post! We will be releasing our brand new website, featuring a place to list your Mini-Server for others to join. An in-game Mini-Server list that updates in real-time with our website. Connect to other servers from in-game! A new just-for-fun zone that we will discuss later in this post. A plethora of more small features and bugfixes. Hopefully this upcoming update will be the final content to hold everyone over for the release of Duck Hunt. Speaking of Duck Hunt, what’s up with that? The progress on Operation: Duck Hunt has been phenomenal. We’re currently in the middle of the most difficult part of the update- but it’s over 50% complete now! To us, this is a major milestone. Soon enough we will be done with the hardest part of the update, and the progress will get much faster from there. However, with progress also comes more scrapped content. Impressive, huh? I wonder what that area was going to be used for! We will go into greater detail soon enough regarding the original purpose of this area. However for v2.5.1, we plan to add this zone to Bossbot Headquarters as a just-for-fun zone to walk around in and explore. Well, that’s just about all to show for now! I hope you enjoyed this small post recapping about the ongoings here at Toontown Offline. Remember, if you want to stay more in-tune with what’s going on, you can hang out with us on our Discord server- just click the link at the top of this website to join. Until next month, have a good one, all!